Denver, CO, March 7, 2017 - Buyers Access announced today that its Board of Directors has appointed Dan Haefner as new President and Chief Executive Officer effective March 20, 2017. In his role as President and CEO, Haefner brings more than 35 years of experience in full service multifamily real estate, primarily focused on property management, asset management, construction management and acquisitions and development. He has demonstrated success in leading financial and operational improvement, human capital/team development and technological enhancements within high value real estate services organizations. 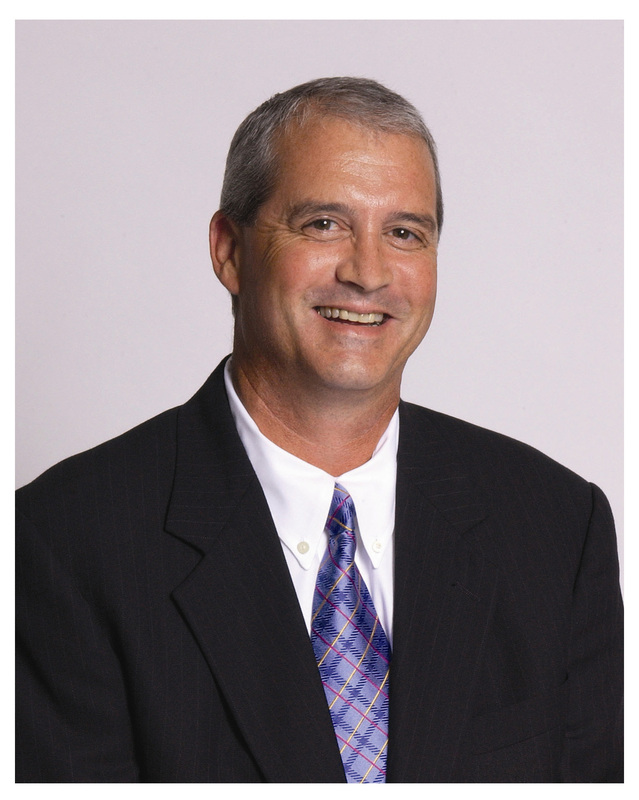 Dan has been directly responsible for managing assets in excess of $3 billion, and numerous divisions within companies in the multifamily and single family real estate industries. "We are excited and extremely pleased to have an individual with Dan's leadership capabilities and history join our organization as the new President and CEO of Buyers Access," said Rick Jones Board Director, Buyers Access. "His reputation within the industry is strong and he possesses the leadership qualities we have been searching for, thereby adding a new dimension to complement and lead the existing management team within Buyers Access to new levels." "Dan brings a vast amount of industry wide property management experience with a deep range of varying levels of participation, qualities of which we have been looking for to support the continued growth and success of our members and suppliers," said Pete Roden VP Operations, Buyers Access. "I'm excited to be starting a new chapter within Buyers Access, and the opportunity to work with everyone further developing the well-established platform and service offerings," said Dan Haefner President and CEO, Buyers Access. "I'm extremely fortunate to join such a well-respected company and team that take great pride in quality and customer service." Check Out Our Photos From the 2017 BEC! 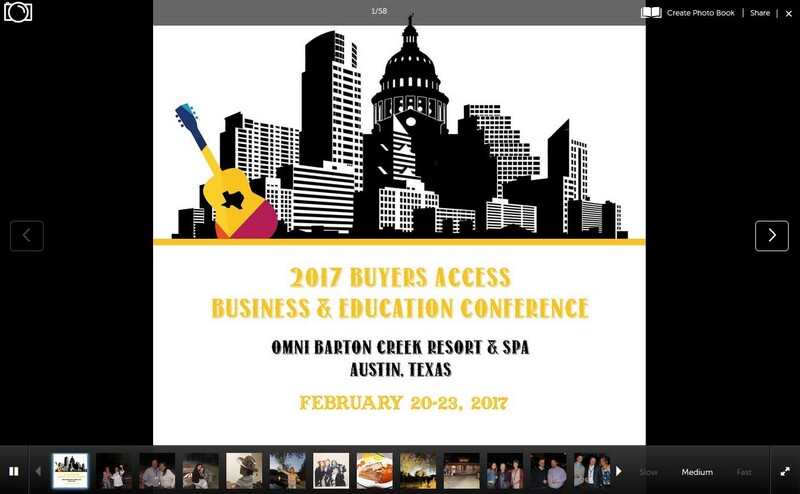 View Check Out Our Photos From the 2017 BEC! 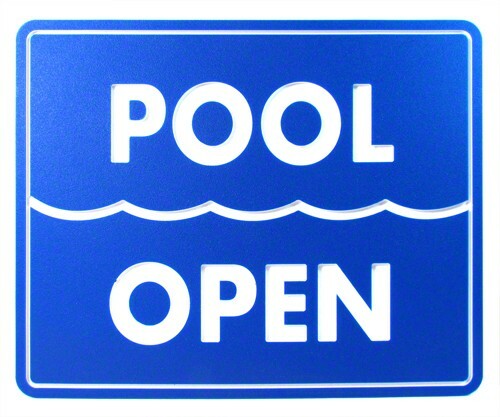 Ready to Prepare Your Pool for the Season? View Ready to Prepare Your Pool for the Season? 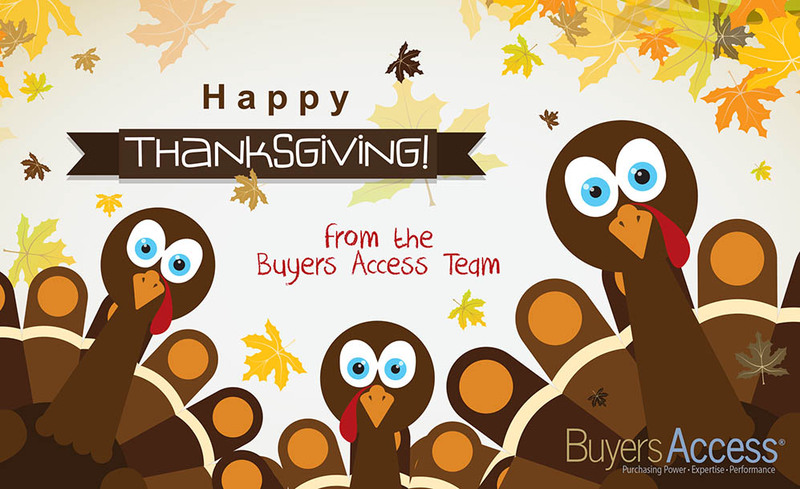 As Thanksgiving approaches, we would like to take a moment to express our gratitude to our valued members and supplier partners. Our customers never fail to energize and inspire us. Thank you for your business, your unwavering confidence, and your commitment to our partnership. We couldn't have done this without you! View Happy Thanksgiving to All! Ice melt, as the name suggests, is any product used to melt ice—available in various formats including granules, pellets, powder, flakes, or liquid. When ice melt product is applied, it creates a chemical reaction that lowers the freezing point and liquefies, or melts, the ice. The type of chemical in your ice melt product determines the ability, rate, and temperature which melting occurs. If you are interested in how your property can benefit from ice melt products and more, reach out to our team today. Depending on where your properties are located, you may find yourself spending weeks preparing them for the cold winter months. Even those in more temperate climates will need to do some basic housekeeping in order to keep maintenance calls in check. • Prepare to have ice melting products on hand. • Tune-up the snow blower to ensure it will function properly before use. • Disconnect and drain outdoor hoses in order to prevent pipes from freezing. • Service any working fireplaces prior to burning a fire and be sure to check the flue for proper ventilation. • Inspect the current heating systems in your rentals for potential problems. • Conduct a solid inspection of the property to check for leaks and drafts that may need additional insulation. • Change air filters and the batteries in smoke and carbon monoxide detectors. It is helpful to provide your residents with a handy winter preparation checklist that they can refer to. The list makes it easier for residents to remember what needs to be done, and they can check off the item once it’s completed. This makes for more satisfied residents and a well-maintained property. Want to make sure your property is prepared for winter? Contact your Account Manager today for more winter essentials information. 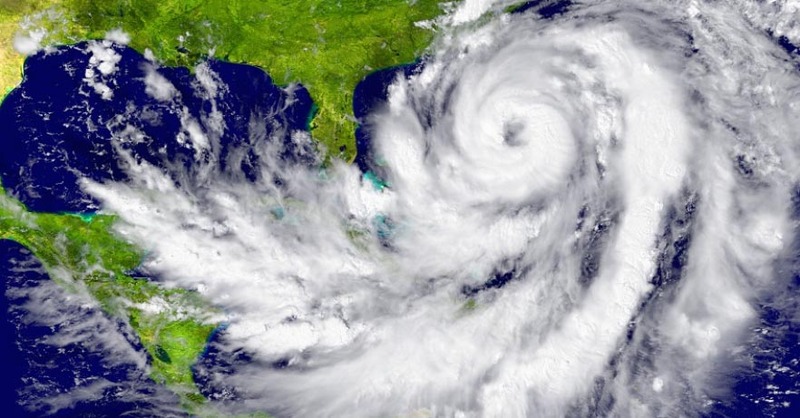 In light of the impending threat of Hurricane Matthew to the East Coast, NMHC is urging members to take the threat seriously and make necessary preparations. Hurricane Matthew has tracked over the Bahamas is moving northwest towards Miami and the east coast of Florida, Georgia and the Carolinas. Hurricane Matthew is forecast to hit Florida late Thursday and work its way up the coastline, inflicting serious damage with sustained wind speeds of 125 mph and coastal flooding. Florida, Georgia, South Carolina and North Carolina have all declared a state of emergency and activated the National Guard. NMHC members with properties in any of the affected areas should refer to the resources below for pre-storm planning and post-disaster response. Read more on NMHC website here.